The cocktail ring has long been a statement of impeccable taste—a perfect touch of luxury for any occasion. Fine jewelry is an essential aspect of building a look for entertaining or enjoying entertainment. You have to look your best all year round. Plan your outfit for a summer getaway, a fourth of July celebration or the winter holiday seasons – no matter what the occasion, a cocktail ring is the perfect addition. Cocktail rings trace their origins back to the Prohibition era of the 1920’s, when alcohol was banned in the US. If you were a wealthy woman looking to be on the cutting edge of fashion, you would probably be sporting one. These rings were popularly worn at fancy events and parties featuring alcohol. 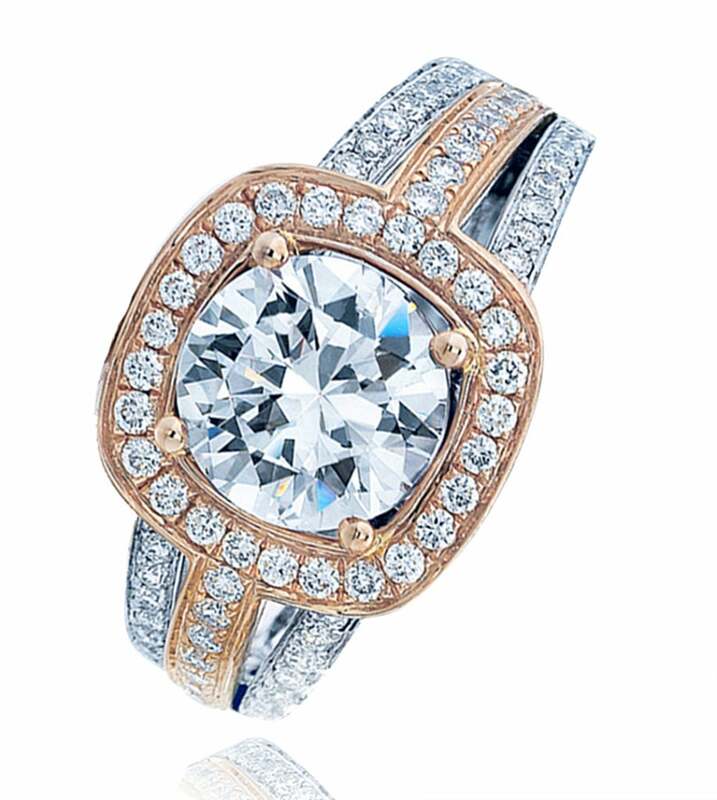 The ring itself usually contains a large diamond encircled by smaller diamond. The result is a ring that catches attention. Cocktail rings are typically worn on the right hand, the hand that most people hold their drinks with. When people in the early 20th century held their then-illegal drinks, they would be showing off the massive diamonds on their rings. Nowadays, cocktail rings can be worn for a variety of occasions. When acting the part of the hostess, you are at the heart of the occasion and must accessorize to accentuate your role. You are the center of attention, so a cocktail ring is a natural choice for the leading lady of the evening. Some of your ring options should include pops of color – making an impression with intriguing amethyst or misty sapphire as the center stone with beautiful diamonds as an accent. 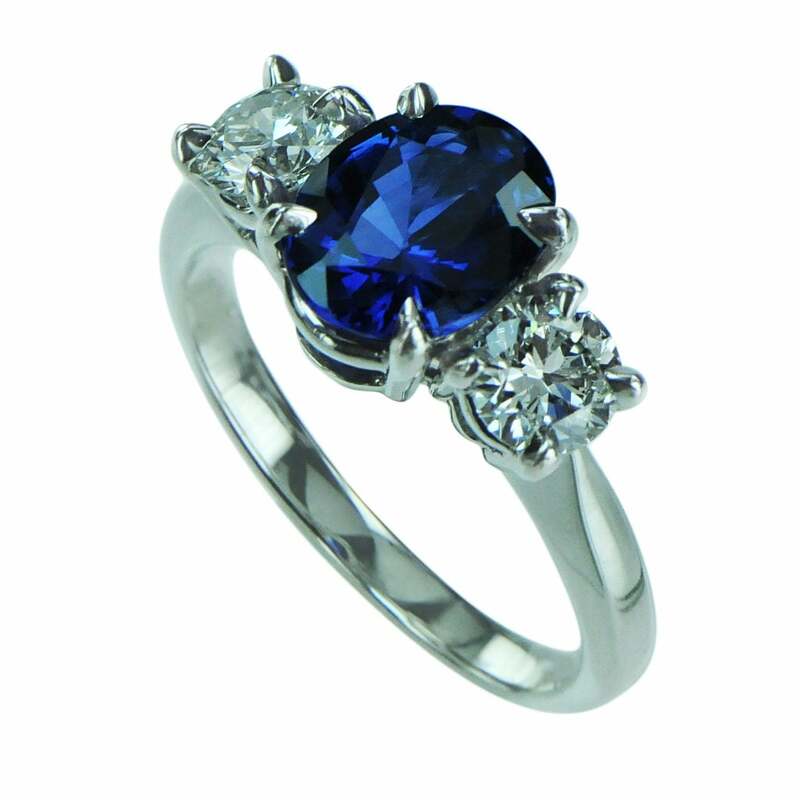 This balances the look wonderfully and allows your ring to be a conversation starter. When going out for a high-end event it’s a more social situation, and the accessories you choose should add extra shine and sparkle to the function rather than turning all heads towards you. An excellent wardrobe choice for this situation would be a tasteful little black dress, so that at the forefront of your consideration for ring choices can include glittering diamonds or warm citrine as the central stone to complement your look for the evening. 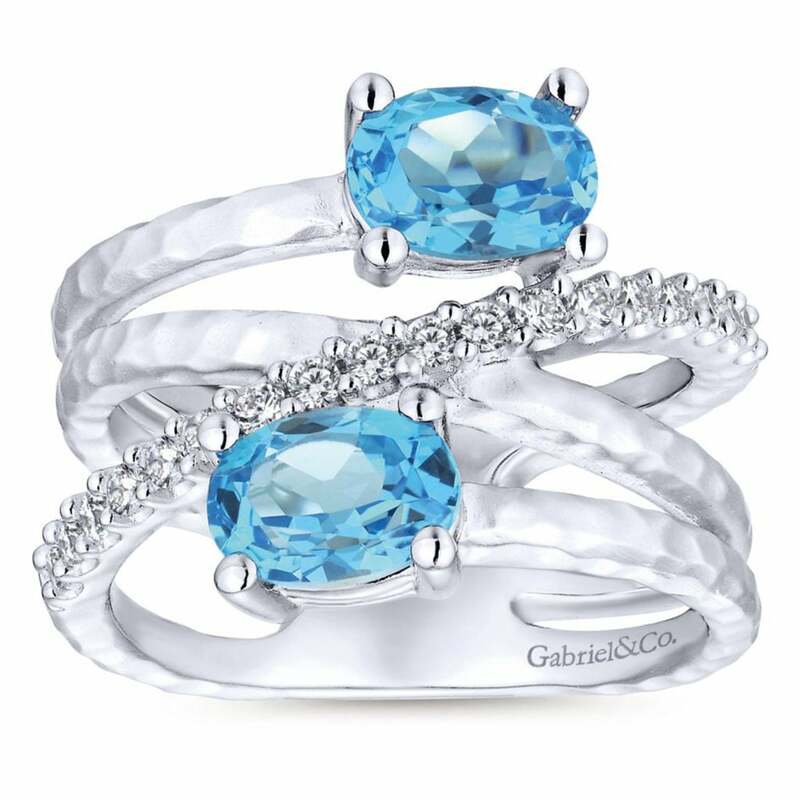 The simple statement of your apparel can let a large cocktail ring do the talking and any head turning will be to look at the exotic stones on your hand. When it’s time for an evening out with that special someone, it’s once again an opportunity for you to be the radiant center of attention. To complete your dazzling look, opt for a ring featuring a gorgeous large diamond or sultry rubies to showcase yourself for a dreamy night to cherish. Keep in mind that size does matter, because the night is about you. And you can never shine too much. Whatever your fine jewelry needs may be, the staff at Joseph Gann Jewelers will always be ready and willing to provide high quality, luxurious pieces and services to guests in the Boston area. Whether entertaining friends and relatives in the comfort of your own home, going out for an evening in the theater district, or a romantic night of fine drinks and dining, you’ll find Joseph Gann Jewelers is well equipped to provide you with a ring flawlessly crafted for any affair. More and more women are turning their beloved diamonds, gemstones and inherited antiques into new, more contemporary designs.